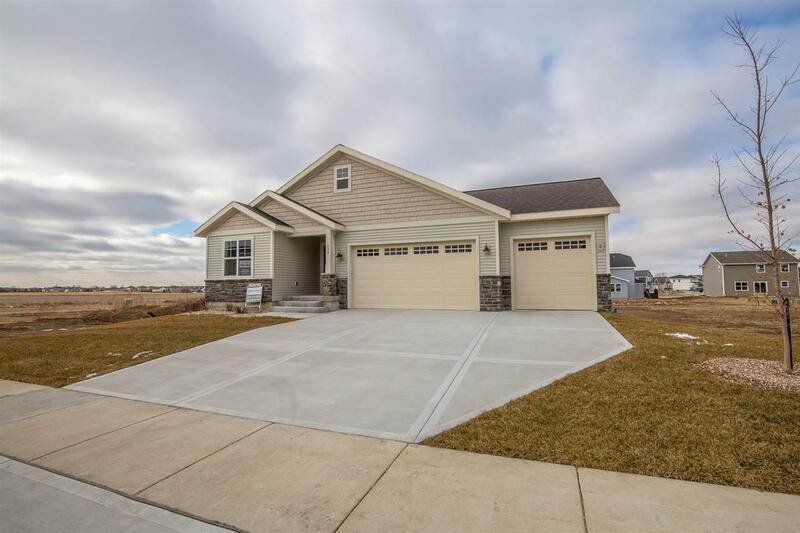 938 Rumley Run, Deforest, WI 53532 (#1836132) :: Nicole Charles & Associates, Inc. 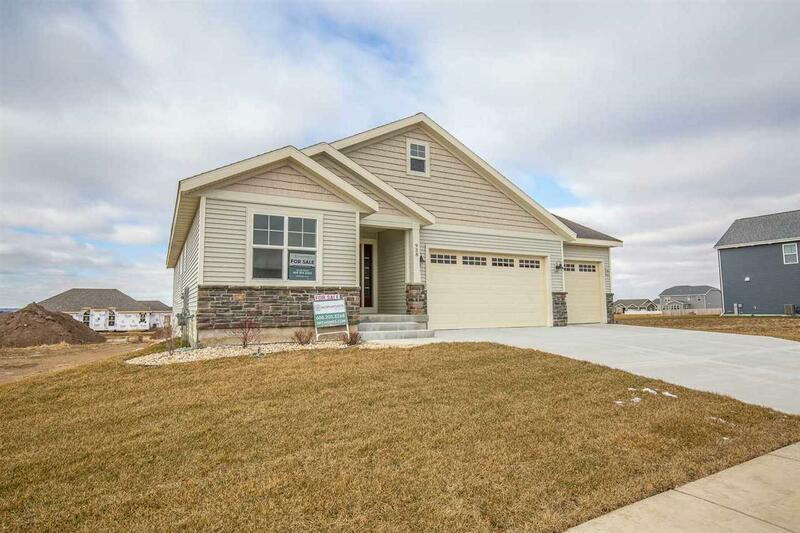 This NorthPointe Construction craft built single story (Webster Model) home features granite counter tops, wood flooring, stainless steel appliances, a fireplace and screened in porch plus so much more! 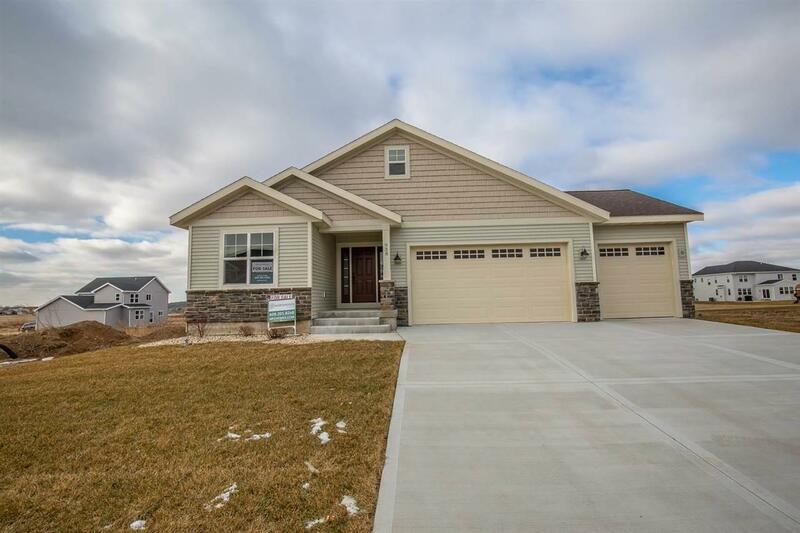 Conveniently located in the welcoming Village of DeForest just minutes from the capital while boasting exquisite park and trails systems. 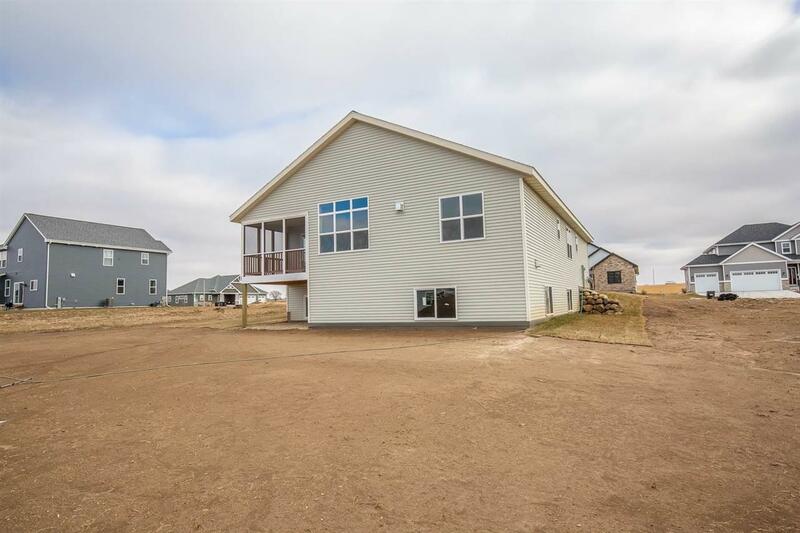 Come see yourself in single level living in a quality NorthPointe home. Move in Ready!